As much as you hate to see it in your own child, every child throws tantrums and has meltdowns, sometimes in the middle of the grocery store. This can be even more prevalent if your child has a language delay and doesn’t understand or can’t communicate what he wants. Your job as a parent or teacher is not to prevent the child from ever getting upset. We’ve seen those kids, we call them “spoiled” and they have a long road ahead of them because they aren’t always going to get their way. Instead, your job is to teach your child how to deal with getting upset. In particular, it can be extremely helpful to teach your child calming strategies to calm himself or herself down. There are many calming strategies that you can teach your child to get through those awful meltdowns faster and without requiring you to bribe your child with ice cream and toys to make it stop. This process may take a while, especially if you have a child who can really let it rip, but have patience and keep working on it. It will get better. 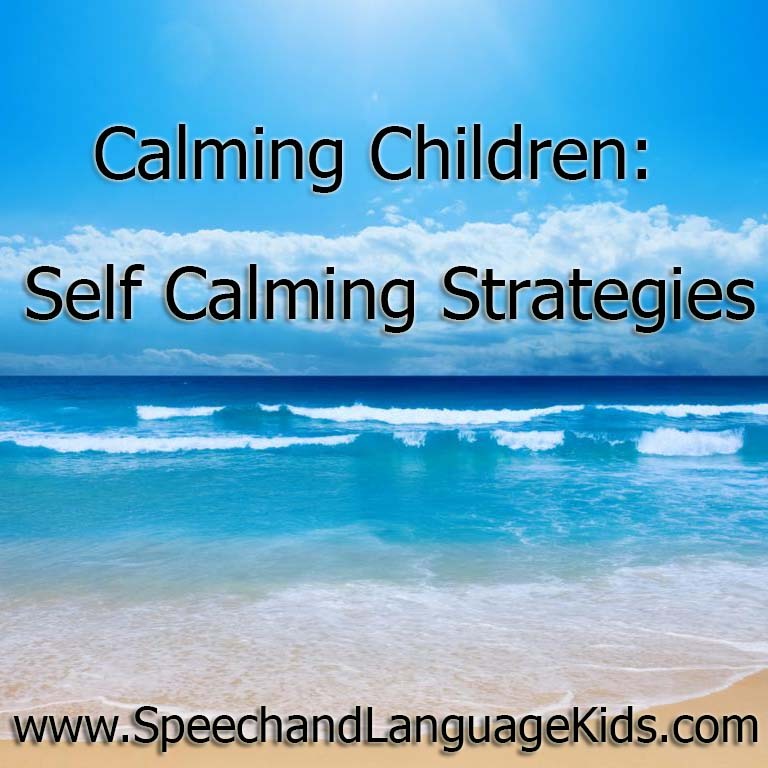 Calming children with self-calming strategies has worked for children across the world, and it can work for your child, too! The first thing you need to do is teach your child the difference between being calm and being upset. You will want to do this with your child when she is calm. I like to use a mood thermometer for this. 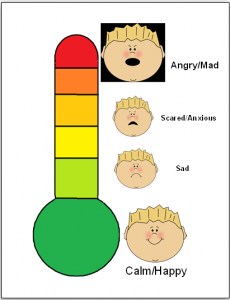 A mood thermometer has a happy face at the bottom, an angry face at the top, and sometimes a few faces in between indicating someone who is on their way up or down the continuum. Show your child the thermometer and say “when we are happy and calm, we are down here at the bottom”. Explain to your child that she is calm right now and show her where she is. You can even show her pictures of other children who are calm and happy. Then, tell her that when we are not happy, we are the top of the thermometer. We are upset. Show her pictures of children who are upset. You can type “child tantrum” into Google image search and get some pretty great upset children. Have her help you figure out which children look calm and which children look upset. You can also talk about some emotions in between, such as sad or scared. These often will lead to being upset if not dealt with early. Those will be the best times to try some calming strategies with your child. Keep working on labeling these emotions until your child is starting to understand them. You can even label her own emotions when you see them. For example, if your child is starting to get upset, show her the thermometer and say “You look sad” while pointing to the sad face. Just help her understand what those emotions look like and how they feel. I’ve even had some parents take pictures of their children displaying different emotions and use those to show their children. Be creative and talk about emotions a lot. Once your child starts to understand, move on to step three. Here are some strategies to try with your child. Show him how to do each one and then have him do it with you. After you’ve practiced them several times, have your child do them by himself so you can see which ones he’s learning the best. This will help you pick your four. Choose the four strategies that work best for your child (and feel free to use your own if you know of something that works for your child) and put them together on a board. It’s best if you get some sturdy poster board for this as it may be thrown across the room in anger at first. Cut out the pictures from my printout or make your own and put the four pictures (with descriptions) on the board. You should also put the mood thermometer on the board so you can use it to show your child. While your child is still calm, show her the board and say “this is what we will use when we are upset. When your body is red (point to the red on the thermometer) and you are upset, we will use these calming strategies to make your body green and help you calm down.” Have your child practice each of the calming strategies while she’s calm so you know she can do them. You could also pretend to be upset at some point and go over to the board to show her how to use it. Role playing is great for young children and those with language delays. You can also create a smaller version of this board to stick in your purse in case you need it on the go. 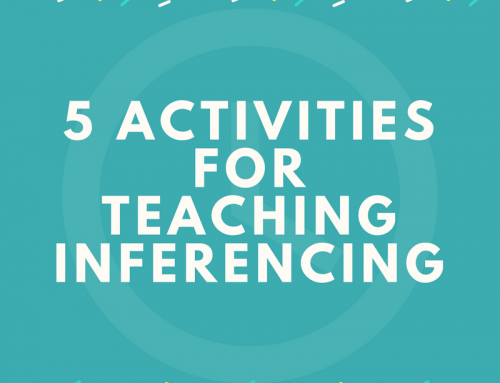 Now that your child knows the strategies, it’s time to put them into action. The next time your child starts to get upset, try to catch it before he gets completely out of control mad. Say “Your body doesn’t look green, let’s get our calming board”. Bring him the calming board and show him where he is on the thermometer. Label his emotion for him by saying “You are upset” or “you are mad”. Then, ask him to pick a calming strategy to try. If you’re lucky, he’ll remember his training and pick a strategy so you can help him through it. More likely though, he will be so mad about it that he will refuse to choose and possibly even try to cause harm to your board. Remain calm, this too will pass. If he doesn’t want to pick a strategy, you pick one for him and demonstrate it. Don’t force him to do it with you. Then, wait a minute or two and try that whole process again. Eventually, he should calm down enough to be able to do a strategy. However, the first several times you try this, it may take a while, especially if he’s just now getting used to you not giving in to his tantrums. Just keep trying it every few minutes until he’s ready to do one with you. If you stay calm, that will bring him down even faster. Eventually, your child should be more willing to do this. If you do it consistently with him, he will get to the point where you can say, “You look like you need to calm down, why don’t you go pick a strategy. When your body is green again, we can talk (or I can give you a hug)”. Then, he should be able to go calm himself down using the strategies you have practiced so many times. Keep in mind it may be a long way down the road before he can do this on his own, but that’s the overall goal. Once your child is calmed after a tantrum, talk with your child calmly about what happened and what you can do to solve the problem. Now is the time to work through the problem, now that he’s calm. Keep calm and be persistent and you can teach your child these calming strategies as well. Be sure to use the social media buttons below to share this post with your friends and family so others can benefit from this info on calming children as well! 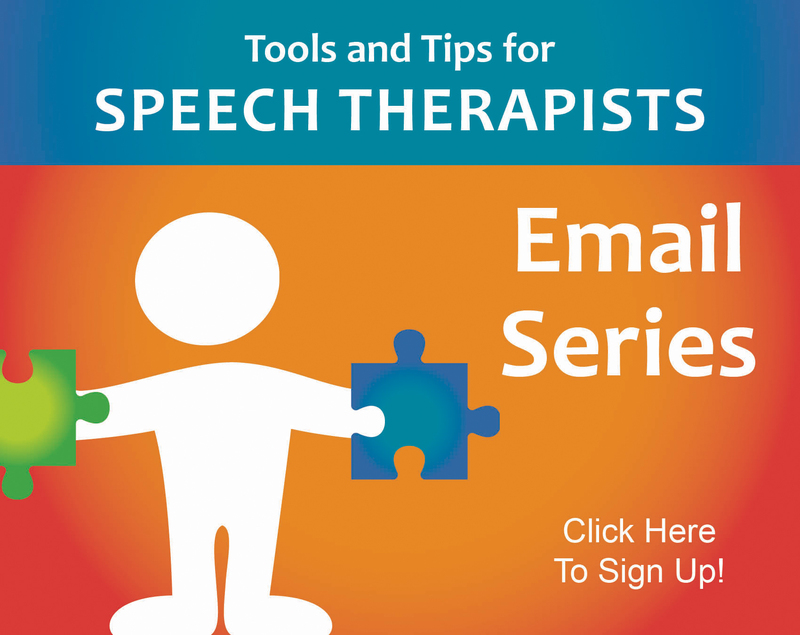 This guide, along with 38 others, is included in Ms. Carrie’s E-Book: Speech and Language Therapy Guide: Step-By-Step Speech Therapy Activities to Teach Speech and Language Skills At Home or In Therapy. 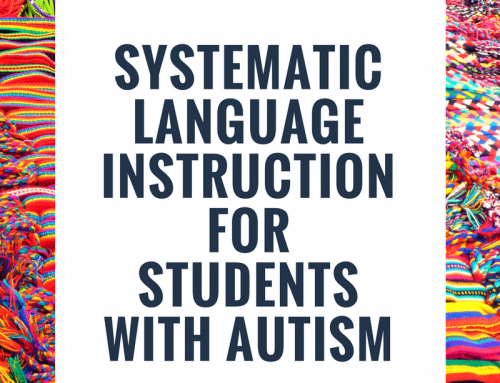 This guide includes detailed information on teaching various speech and language skills, including this one, along with worksheets, handouts, sample IEP goals, data collection, and video demonstrations. 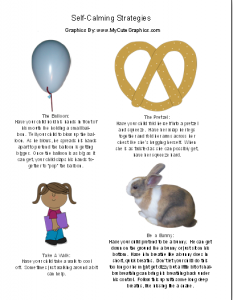 What a wonderful handout to parents!! Have a few I would share it with. Great! I hope it can help them!! Thanks Carrie! These are great ideas and visuals. Thank you! Just when I needed it! I can’t wait to share this with a few parents and preschool teachers!! Thank you so much for putting all this together! No problem! I’m glad you know people who will benefit from it! Definitely worth passing on to moms and dads….or anyone else working with young ones! Teaching a child self regulation strategies is the best gift you can give and it can last a lifetime! I agree! Thanks for reading and commenting!! Thanks for the great visual supports Carrie. 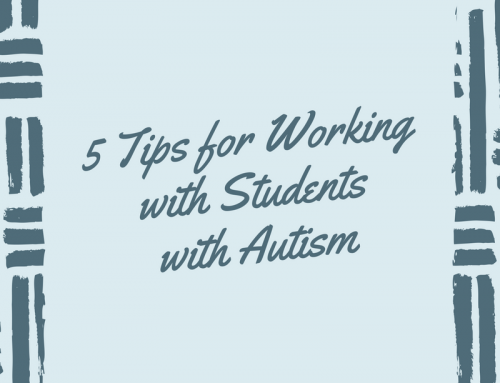 As an early childhood special education teacher, I work with kiddos with mod/severe Autism. And I think these will be really helpful in the classroom and for parents-THANKS! This is great! Though I have a rebellious twelve-year old and I wonder if there are other strategies for that. It depends on if your 12-yr-old is being rebellious because there is a sensory need that is not being met or if it’s for some other reason. Good luck figuring it out! This is all excellent advice because most children do not even have the words to express how they are feeling nor are they aware that they are reacting to a feeling. Self-control can get them through many social situations. Speaking from experience, a child’s feelings or meltdowns are sometimes just as hard on the parents. i am so in love with this website. thanks carrie for sharing us the theories of whys and concentrating on the how-tos and what-to-dos that help me so much to understand and know what to do whenever a meltdown strikes. helps me lot! Hi Carrie, this is a great way to explain things! I really like how you focused on empowering the parent! I’m and OT working 30+ years and always looking for updated resources. 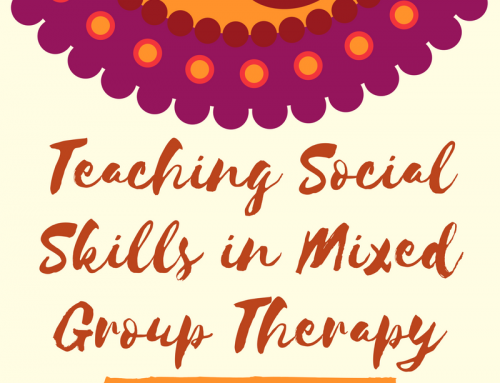 I am personally studying social relationships with my kiddos which of course encompasses speech, lang., communication skills. I work with birth to three population the most (have older kids too) but the problem with many websites explaining sensory and behavioral responses of children is that while the information is good, there are often references to Autism, behavioral disorders, sensory processing disorders etc. While many of my kiddos are waiting to be diagnosed, I want families have info. that doesn’t make them cry, worry or not sleep at night, which sometimes happens as a result of reading about these disorders. I found it hopeful! Thank you! 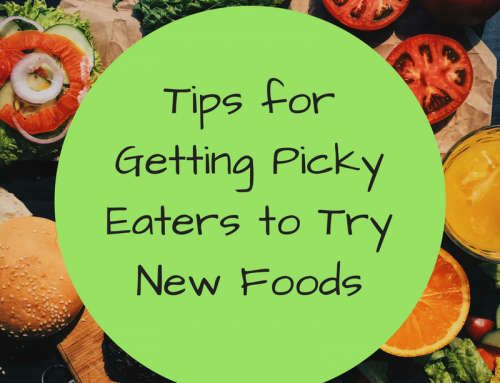 Thank you for the great tips! 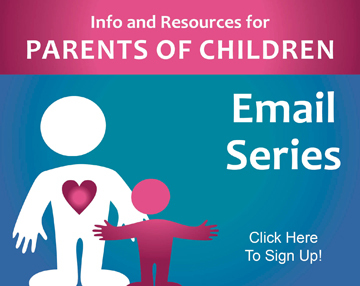 It can be overwhelming when you’re trying to find help for your child and every website wants to diagnose them with out giving the parent the tools to help deal with whatever problem the child may have. I feel as though I can help my child when she has a tantrum and also with her stuttering while I’m waiting for an appoitment with her physician. I don’t feel so helpless and alone because its hard watching her trying to express herself and she is having a hard time getting it out. 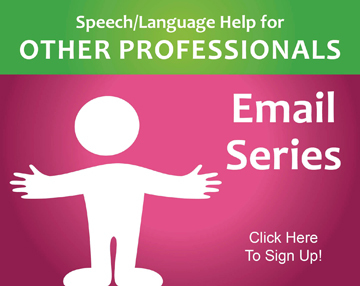 Hi, Shweta-We have sent you an email with the requested materials.